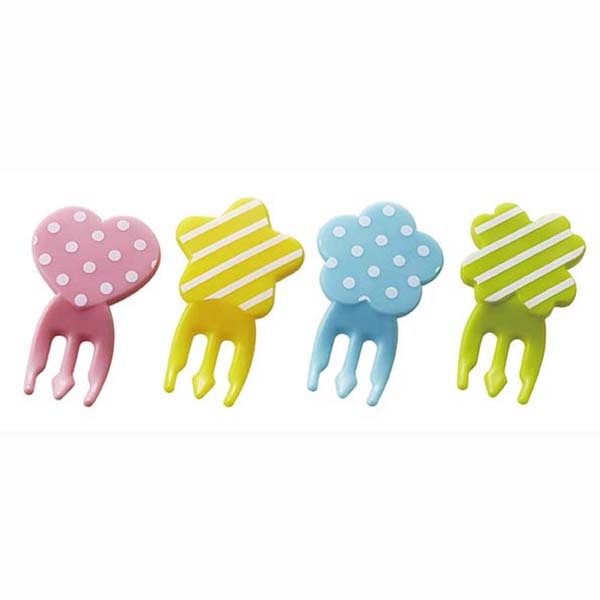 This very cute set of 8 Bento Polka Dot & Stripe Shape Fork Food Picks will brighten up any childs meal times! 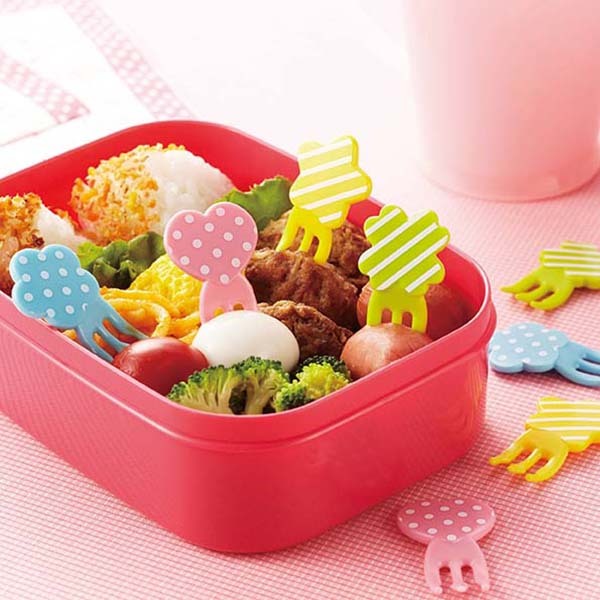 The pack of 8 includes 2 of each design – Heart, Star, Flower & Clover. 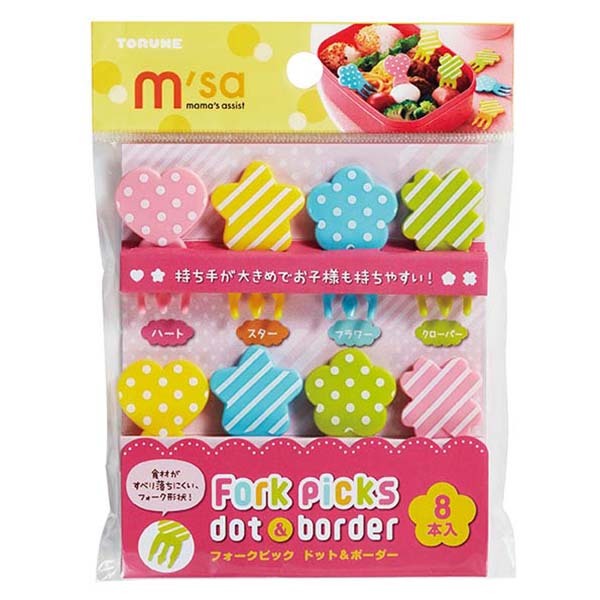 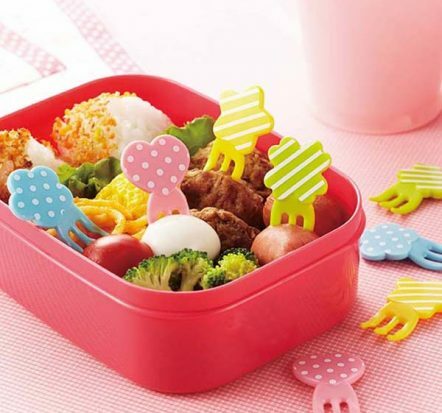 Kids & parents will love these Bento Polka Dot & Stripe Shape Fork Food Picks that are perfect for Bento decoration. 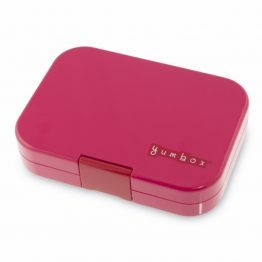 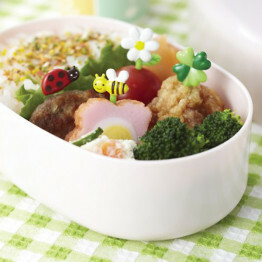 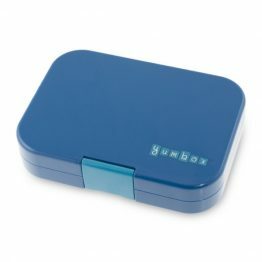 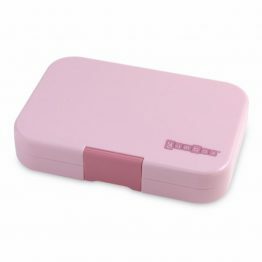 Don’t forget to check out our range of kids Bento Lunch Boxes too!